Create a book from your Missionary Mailbag Blog. Import additional emails from your personal email account. Include as many pictures as you’d like. Add additional pictures at time of making a book. Include emails you send TO your missionary. Capture both sides of the conversation. All of this starting at $129 for 200 pages. But for launch, we’ve reduced it for a limited time to $99! 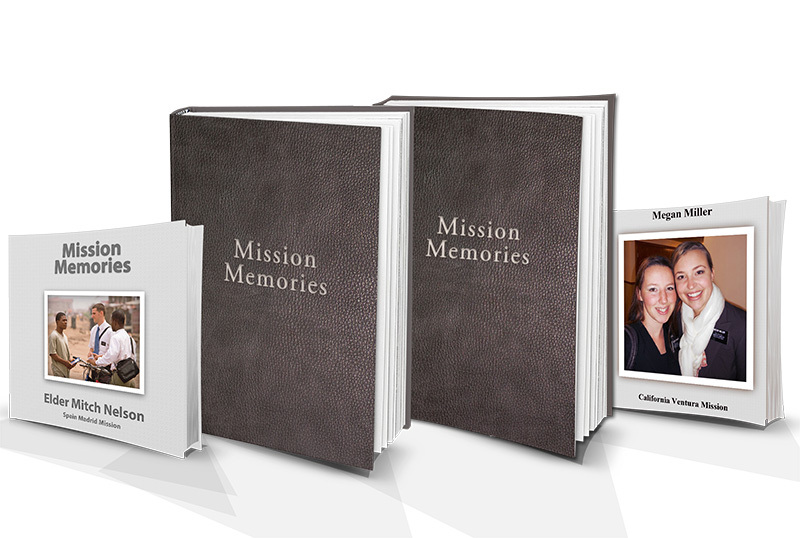 Find out more about our missionary/mission books here.